Stand out from the crowd with this classic bomber jacket. 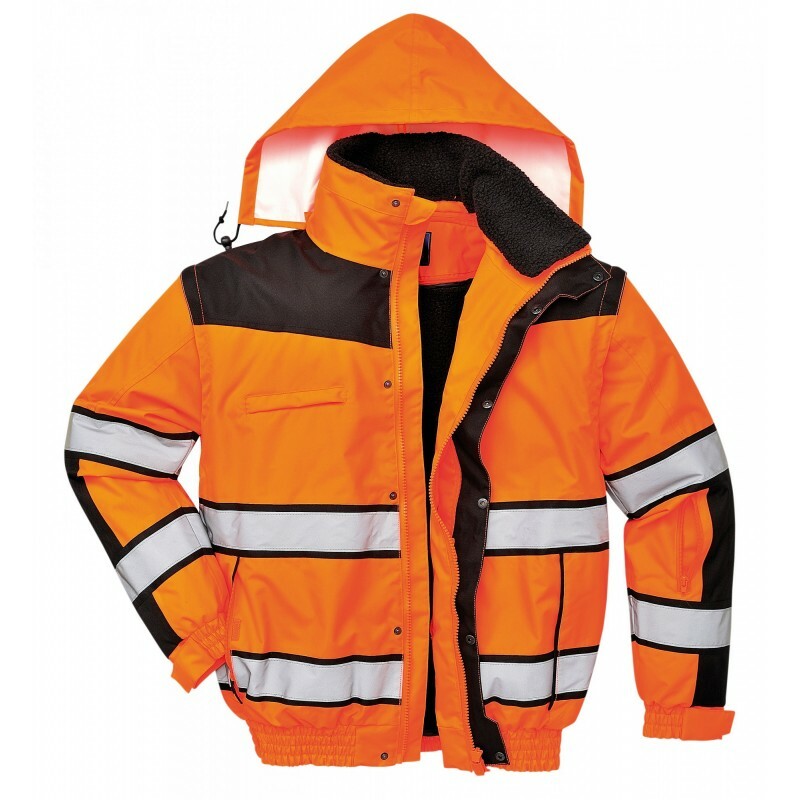 It features a detachable fur liner removable sleeves and detachable collar making it adaptable to all weather conditions. Other features include ID pocket security sleeve pocket and contrast black panels. Dimensions are 10" x 16" x 26"